The reduced price will be charged when the required quantity is added to the shopping cart. The official text for UK, Ireland, Australia, New Zealand and other english speaking countries. 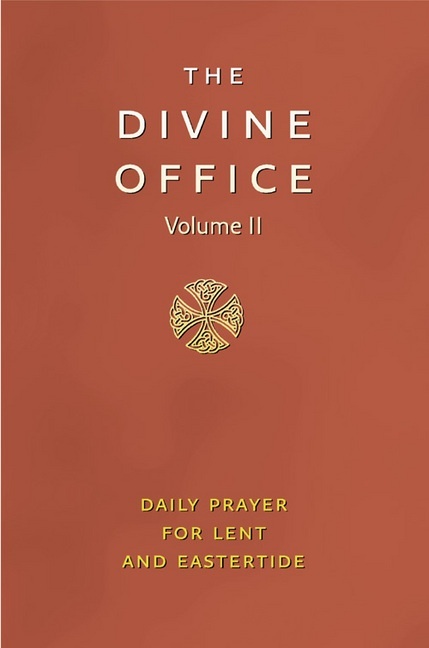 One of a set of three books which provides daily prayer for the entire liturgical year. 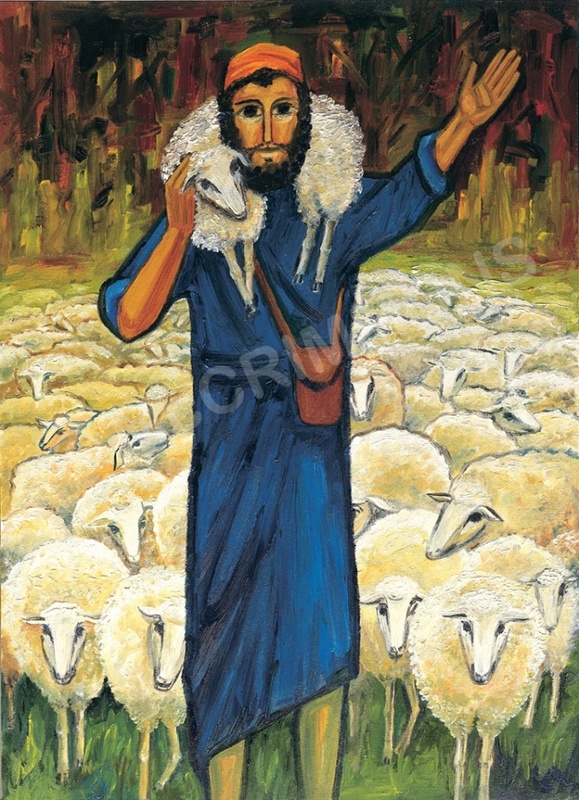 Volume 2: Lent and Eastertide, includes all the prayers and readings. 1920 pages/ Leather/fine binding with ribbon marker. See Related Items below to purchase Volume 1 (Advent to start of Lent) and Volume 3 (weeks 6 - 34).